Standard shipping is priced based on the weight of all packages and your location. We generally ship via USPS Mail. Please be advised that since we want to ensure that you receive high quality hair every time you order, all hair extensions, closures and frontals must pass a strict Quality Assurance Process and Test. In effect, it here is a 7-10 business day lead time (excluding holidays) for processing . Orders then ship directly from our Los Angeles location and will arrive in 5-10 business days depending on your location after the Quality Assurance Process is complete. Priority shipping (1-3 business days after Quality Assurance Processing is complete) is a flat fee of $21.99 and all f our shipments require signature to protect the buyer. Refunds/cancellations/refused shipment will not be granted under ANY circumstances for not acknowledging this policy. All orders must have the same shipping and billing address. All orders with different billing and shipping addresses will be REJECTED unless the shipping address is that of one of our partner stylists and that partner stylist can confirm that you are indeed one of their clients. 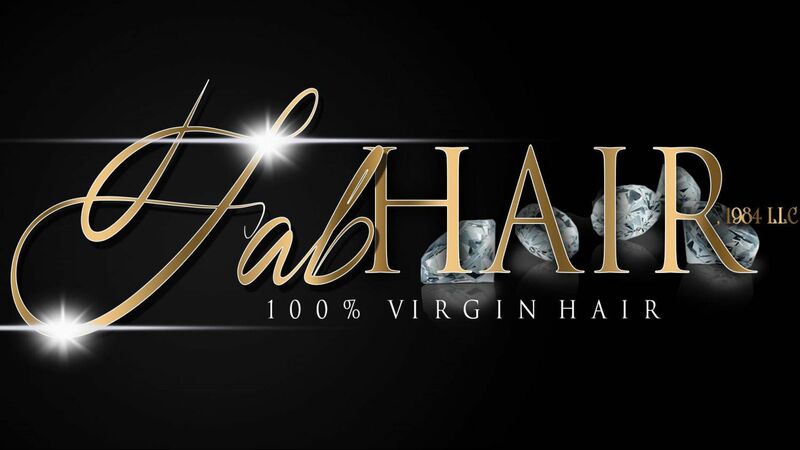 We at Fabhair1984, LLC offer a 100% Satisfaction Guarantee on our products and all sales are final. If you receive your hair extensions and are not happy how they look or feel, please do not hesitate to return them to us for your money back minus shipping if applicable. We will honor this for up to 5 days after receipt of the hair. Any hair extensions, closures or frontals that have been altered, colored, unraveled, washed or worn in any way cannot be returned. Hair must be in original state meaning the same as it was sent to you. All returns are subject to a 10% restocking fee, which will be subtracted from the return amount. Also, not the style you were looking for and want to exchange to something else? No problem! Just send it back to us and we will send out your requested style. If the requested lengths change we will have to adjust the cost of your order. We do not refund shipping charges. Please feel free to cancel your order anytime before it is processed online (before order is confirmed and payment is processed). If you have any other changes to make to the order besides that, please feel free to contact us at Fabhair1984@outlook.com within 2 business days since the lead time is 7-10 business days and we want to make sure that all orders are processed accordingly.